Hi! I’m Sandra, I am a 20-some-year old blogger that enjoys traveling, decorating, renovating my home and cooking for my wonderful husband. I love to find creative and innovative ways to save money and get things for free. I use coupons and price-match every week at the grocery store and I have found unbelievable ways to save on the things we all have to buy anyways. 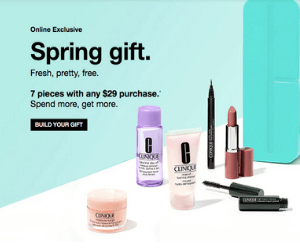 Choose a 7-piece gift worth $85 when you make any Clinique purchase at Hudson’s Bay of $31 or more. 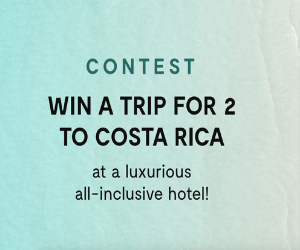 Get ready to make your tropical escape this winter and win the trip you have been waiting for. Cool drinks are a great treat. 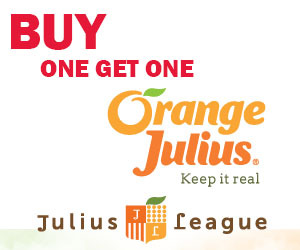 Keep up with the latest at Orange Julius by joining their rewards program which includes a coupon and product updates. 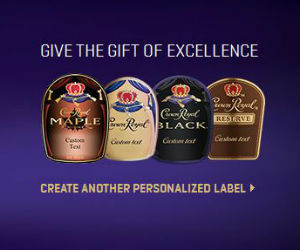 Personalize your next gift with custom Crown Royal Labels. Which type is your favourite? Are you looking to cut back on the amount of sugar you eat? 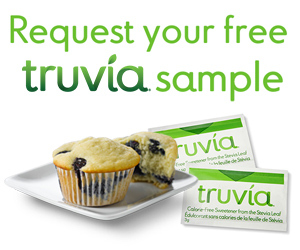 Grab this sample and see.